Found 16 file extension associations related to Avira Premium Security Suite and 4 file formats developed specifically for use with Avira Premium Security Suite. Do you surf on the Internet, make online purchases, communicate by email, or make bank transactions on your PC? The Avira Security Suite reliably protects you from today’s soaring Internet crime and wards off viruses, worms, Trojans, rootkits, spam, phishing, adware, spyware and dialers. 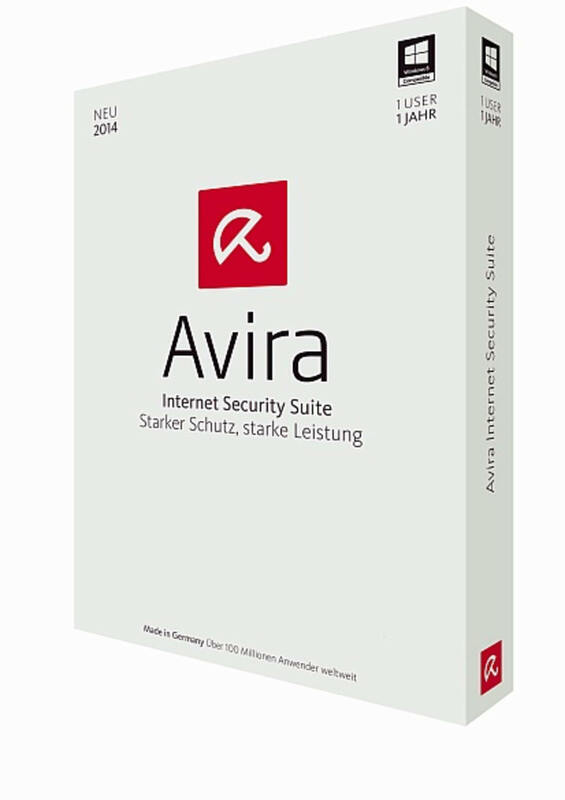 If you need more information please contact the developers of Avira Premium Security Suite (Avira GmbH), or check out their product website.